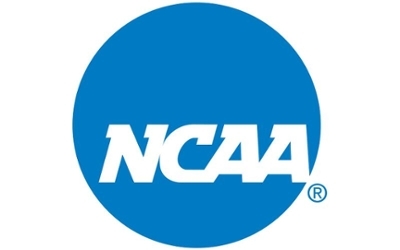 Three Southern Illinois University Edwardsville Athletics programs were honored by the NCAA Wednesday, May 3 by earning multi-year Academic Progress Rates (APR) in the top 10 percent of all squads in each sport. SIUE men’s cross country, men’s golf and women’s tennis were listed among the nation’s best for their high marks academically. The NCAA recognized more than 1,200 Division I teams for outstanding academic achievements. Based on their most recent multi-year APRs, these teams have earned NCAA Public Recognition Awards for posting scores in the top 10 percent of their sport. The APR is an annual scorecard of academic achievement calculated for all Division I sports teams. This year, 1,203 teams are being recognized for academic performance: 746 women’s teams and 457 men’s teams or co-ed teams. The total number of teams being recognized increased by 132 from a year ago, largely as a result of an increase in perfect scores. Scores for programs in the top 10 percent ranged from 984 to a perfect 1,000, with 1,090 teams earning a perfect score.